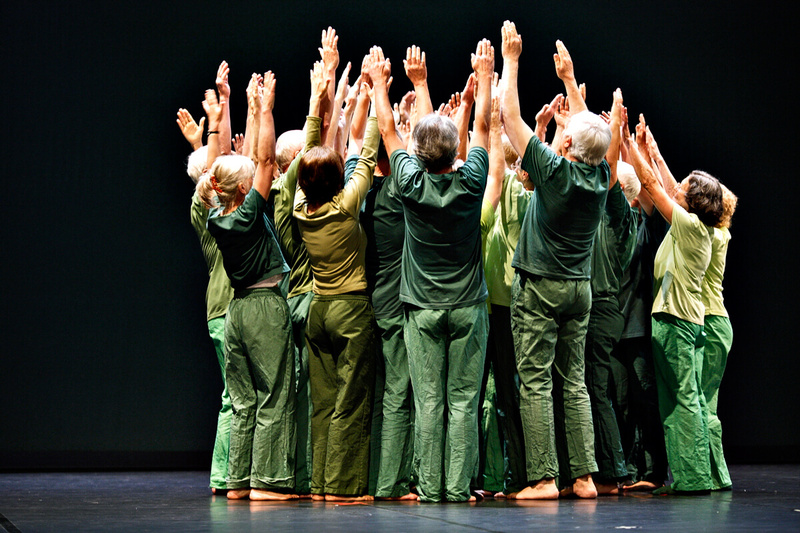 ZEITSPRUNG is a community dance project initiated by Tanztheater Bielefeld and supported by Royston Maldoom (Rhythm is it!). 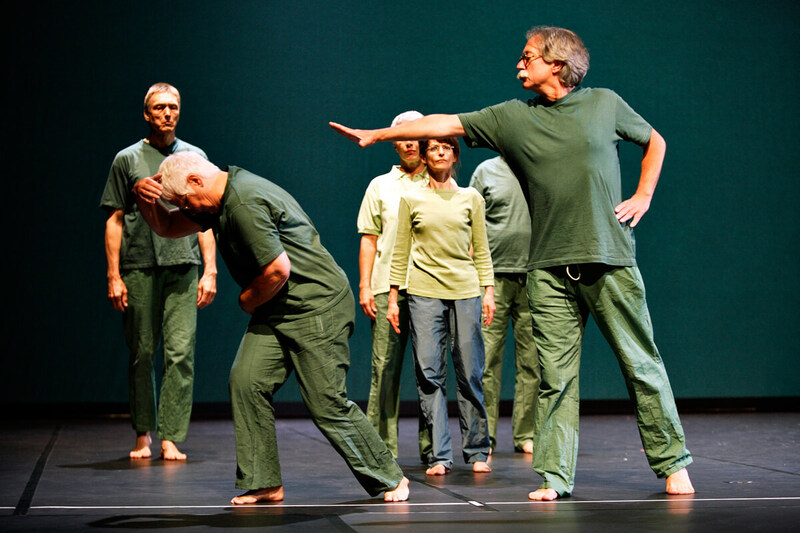 With four different groups of non-professionals (children, teenagers, adults and seniors) the members of Tanztheater Bielefeld created a full evening piece related to and inspired by their production VIER JAHRESZEITEN. 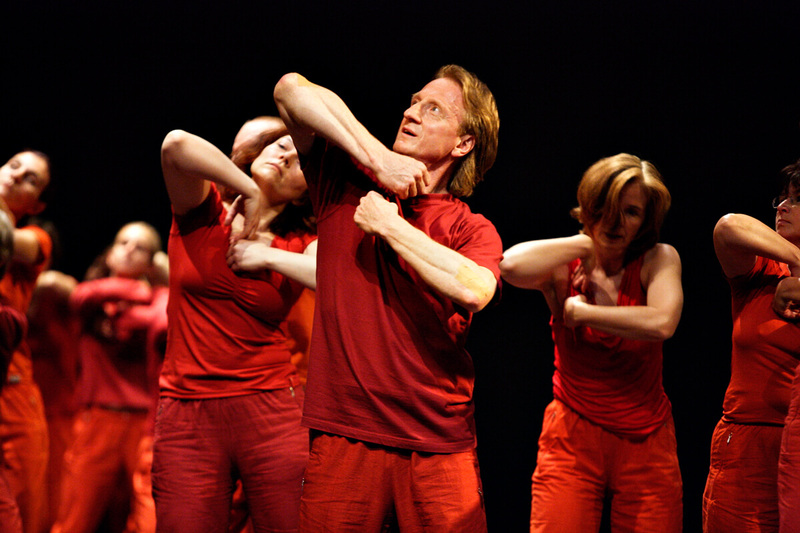 When the idea to ZEITSPRUNG was born, the concept of making the daily creative work of a professional dance company accessible to a wide range of people who had not yet experienced theatre firsthand was a unique idea throughout Germany and the pioneering work of the project was widely acknowledged. 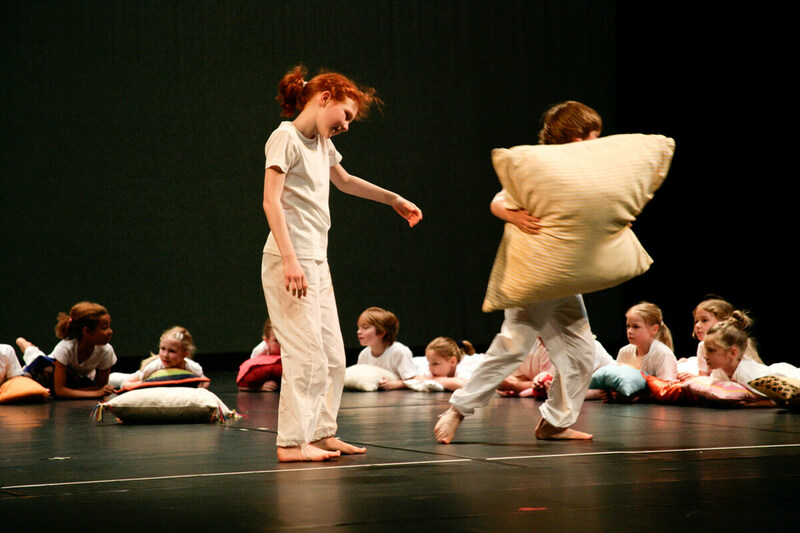 Numerous editions at Theater Bielefeld would follow, triggering a whole lot of offshoot projects throughout Germany. Kann das gutgehen: 120 Laien im Alter von acht bis 80 Jahren bringen vereint in einem Tanzprojekt die VIER JAHRESZEITEN zur Aufführung? Die Frage ist mit einem glatten Ja zu beantworten. 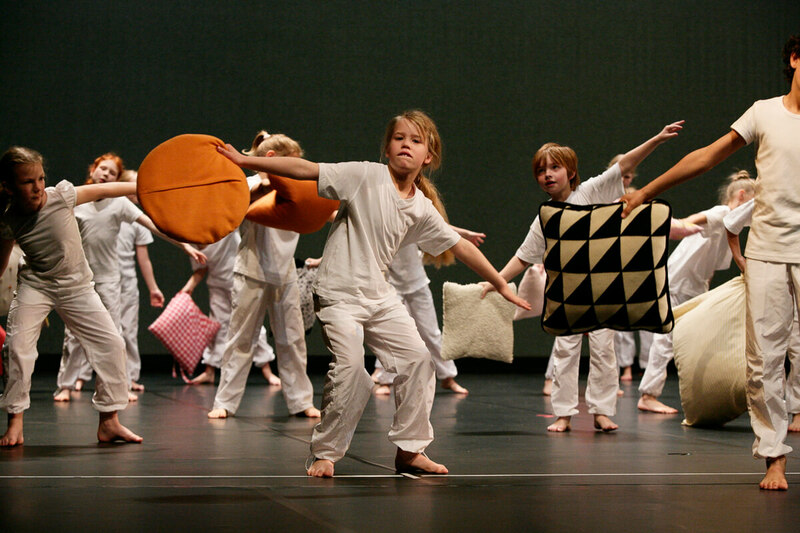 Mehr noch: Das generationsübergreifende Projekt ZEITSPRUNG löste gestern bei seiner Uraufführung im Stadttheater beim Premierenpublikum wahre Begeisterungsstürme aus. 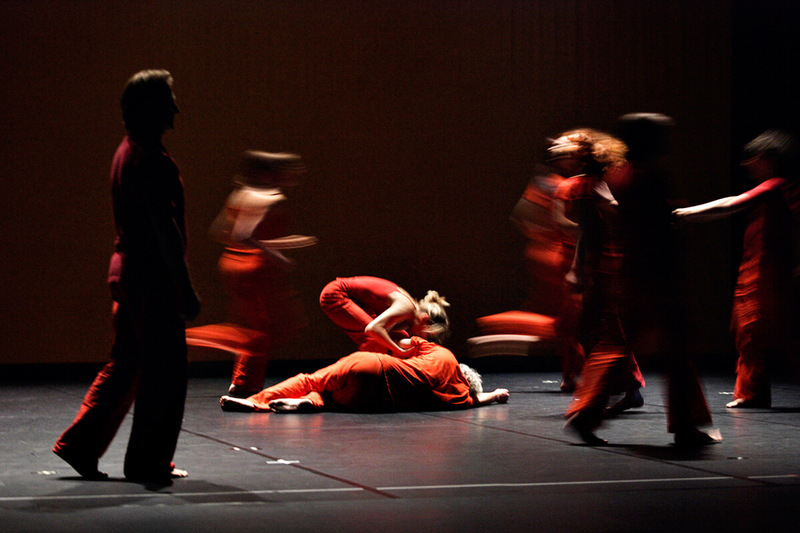 Created for and produced by Tanztheater Bielefeld. 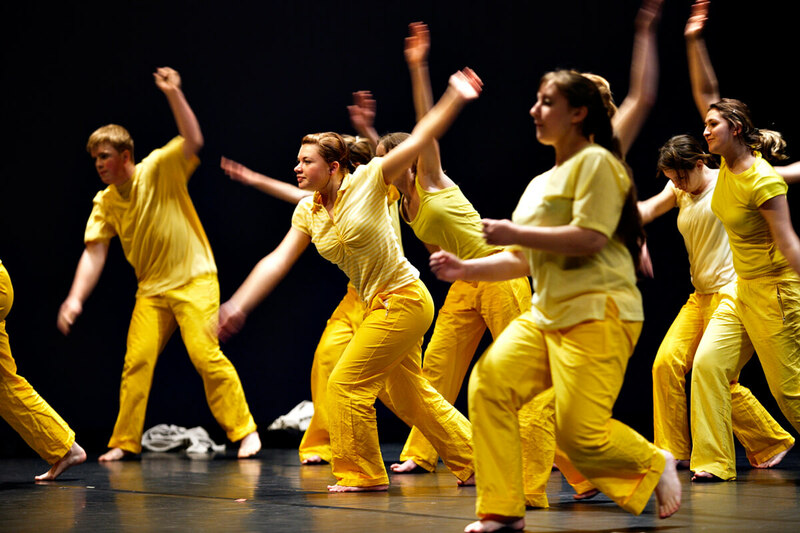 With the support of Hauptschule Steinhagen, Theater- und Konzertfreunde Bielefeld e.v. and Stiftung Möllerstift.